The Sit & Soak (Sitz Bath) must be thoroughly cleaned after each use. 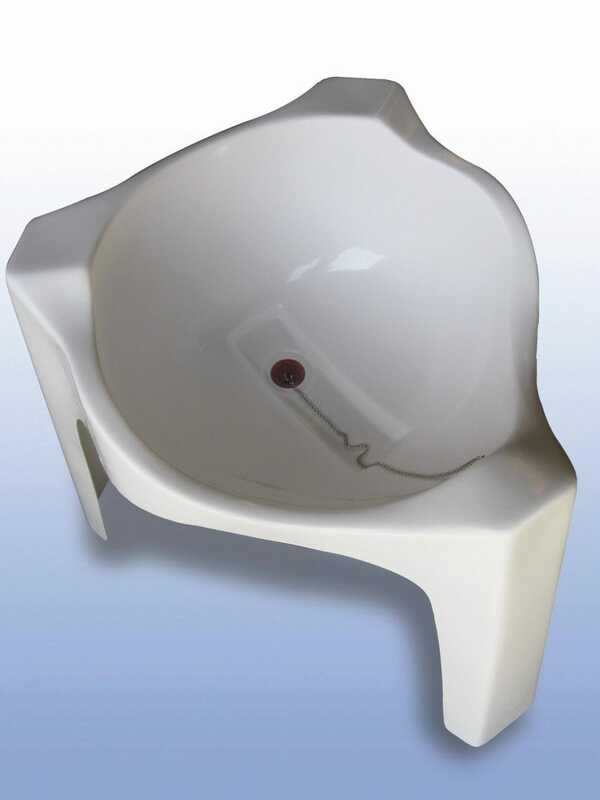 The Sit & Soak is made in Australia and carries a 3 year warranty. Like all of our products, our Sitz Bath is backed by tremendous after sales service delivered by a quality assured company.